Planning a family vacation isn't easy nor it is cheap. There are typically 3 to 5 big ticket items a delicate balancing act is needed to keep in-check. I’ll focus on the travel, hotel, meals-food, car rental & attractions. I am avoiding gifts and souvenirs, that’s my wife’s department, thanks G_d for that. So Selecting an Airline is usually pretty straight forward, options are limited to a handful, which are similar in features and comfort and ultimately selection will be based on the combination of price, itinerary (is a night flight a good idea with little ones?) and availability. The airline is often a local company, sometimes even your nations official carrier. I would dare to say the same will be the case with car rentals, especially if you are planning on renting from the top brands, which again, a handful are available, all well known. When it comes to hotels, meals-food and attraction, it is a different ball game. We are typically faced with a large variety of options, making selection more challenging, as selections vary a lot between the different companies-vendors and price difference is only the beginning. So between safety, cleanliness, quality, and a gazillion more factors we probably cannot possibly examine being thousands of miles away, from where we are planning to spend our vacation at. We need help. 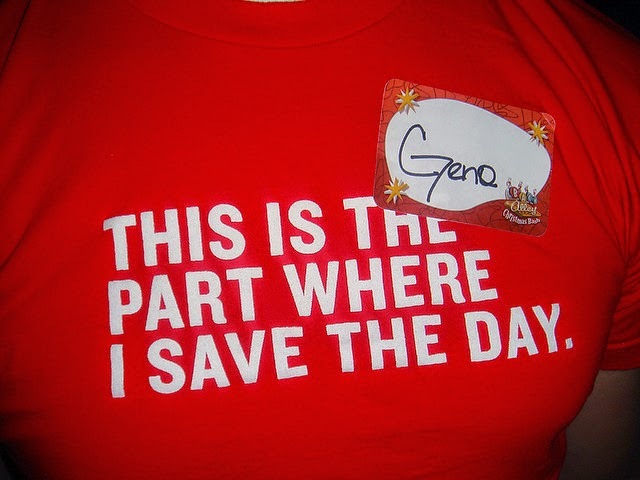 This is where social proof can come in to save the day. Most websites have one form or another of social proof. Some offer ratings, reviews, others a combination of both. Problem is its too easy for companies to ‘manufacture’ and buy fake reviews and ratings, even post their own under false identities. With such a variety in options and websites, companies-vendors, how can consumers identify where they can place their trust? This is where SeatID’s Social Proof comes into play. As the next generation of social proof solutions, it combines social login technology with the ability for consumers to see someone they know, or at least someone from their social circles, has already made a purchase from this company-vendor. This knowledge, acting as their personal risk gauge, provides them with an elevated sense of comfort and removes or significantly reduces the risk associated with dealing with a company-vendor they never dealt with; No one wants to be the 1st to try a product/ service, or in other words: a guinea pig, right?! Whom of her/ his friends already bought from you? Whom of her/ his friends already trusts your brand? -By doing that, you effectively removed the risk associated with buying from you for the first time. At SeatID we do exactly that. 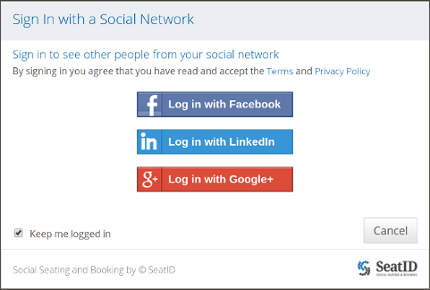 SeatID’s Technology enables Social Proof by leveraging easy opt-in of future clients on your website (Social Login) AND visibility into which of their friends and social circles have previously purchased from your company. Rolling out your Social proofwith SeatID will remove obstacles standing between your brand and future clients, leading to improved engagement, conversions and more sales.